If you would like to know about the early days of Daniel Burnham, the architect of the Plan of Chicago and Director of Works for the 1893 World’s Fair, also known as the Chicago Columbian Exposition, you need look no further than Burnham’s Dream: The White City, a new musical adaptation of Burnham’s life and career which will debut on June 2nd at Theater Wit on West Belmont Avenue in Chicago. 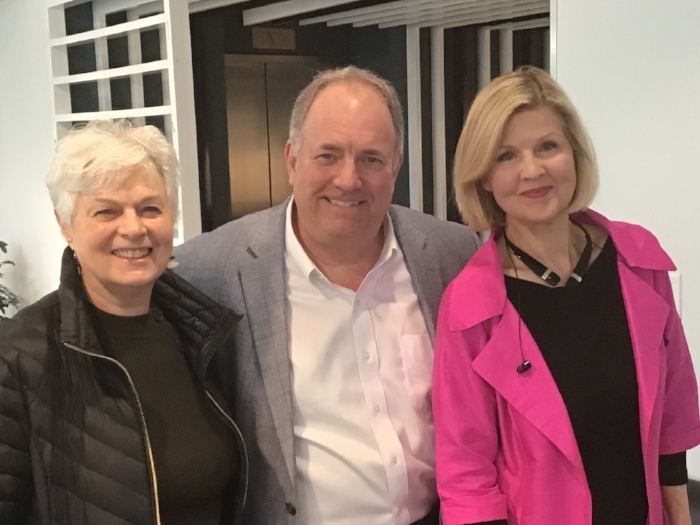 The producer and writer of the book and lyrics of Burnham’s Dream is Chicago playwright and documentary filmmaker June Finfer who has been collaborating on the music and lyrics with Elizabeth Doyle, a prominent Chicago vocalist, pianist, composer and musical director. All of this is perfectly timed for the 125th Anniversary of the 1893 World’s Fair. The State of Illinois Bicentennial Committee has also officially endorsed this project. How it all began … (Finfer) "I was very interested in the architects. My late husband was an architect and urban planner. I've done several documentaries about architecture and architects. What fascinates me about architects is their vision, their persistence, and their ego. ... Other people may be writing about the exhibits at the Fair and the people who came and the symposia. I was very interested in 'How did they get it built?" Daniel Burnham … (Finfer) "You've got to choose a central character and then see what he really wanted and what he had to sacrifice to achieve his goals. … this was really a dramatic story because there is love and loss, and struggles and challenges in order to get the Fair built. It's just amazing that it really was built and that it was so successful. … Burnham never studied architecture. He never went to college. He didn't pass the entrance exams. Root was a very scholarly, creative guy who studied at several universities. … (when they met) they were both working for another architectural firm. … Burnham was a very ambitious man … Root was more of a dreamer. He was a pianist, an artist. He was a sailor. He was not ambitious. Burnham had a lot to prove to himself and to the world, so he wanted to plan the Fair. According to what we believe, he had to kind of push Root to get involved in it because it was a big undertaking for several years." The cast of characters … (Finfer) "Daniel Burnham, who was about 45 years old… his partner, John Root, who was about five years younger… Louis Sullivan who also wanted to be instrumental in building the Fair and other architects in Chicago who were very put off because they weren't asked first, not only to be in charge but to build some of the major buildings." (Doyle) "We also deal with Burnham's marriage because it really suffered at times when he was hot upon a project. … one of our major characters is his wife Margaret Burnham. Another character that's quite interesting is Bertha Palmer because it was the time of the suffragette and women were starting to find their voice outside of the home. We also have Ida B. Wells who was trying to get more for African-Americans in society and in the Fair, in particular." Early development … (Finfer) "It started off as a series of monologues of these historical characters … they had several concert performances … then I decided to write a play about it, and then the characters demanded to sing. Their emotions were strong and their desires were strong and the relationships were fascinating. So, I thought that music would add so much to it. I asked Elizabeth Doyle who I had known through several workshops and projects if she would be interested in the project. I'm very happy to say that she said 'Yes!'" (Doyle) "I'm a big architecture buff and Chicago history buff, so it seemed like a really good fit. I generally like writing more contemporary music, but I thought of all the musical styles that were in existence in 1892-93, which is when our play takes place. It was the beginning of ragtime - Scott Joplin played at the Fair. John Philip Sousa with his big band played at the Fair every day. Paderewski, the wonderful pianist|composer performed. It was a time when opera and operettas were happening. What I tried to do was synthesize all of these different styles and put them in my own voice for the musical." 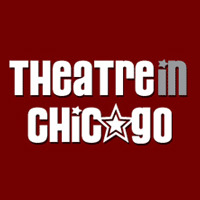 A world premiere … (Finfer) "This is a Chicago story. It's an architecture story. What better to have in the city. It's a regional and national story because everyone knows about 'The Devil in the White City' … we got rid of the murderer. He's not wanted in our show. He wasn't even known about until after the Fair closed. … It's a very rich textured set of something under construction. You'll see scaffolding and you'll see vistas. … I'm totally amazed at the creativity of this group."